Dementia takes its toll on a person – jumbled memories, memory loss, mood swings and personality changes, difficulties with reasoning are among the effects. This is due to brain diseases or a series of injuries such as strokes affecting brain areas responsible for various mental processes. 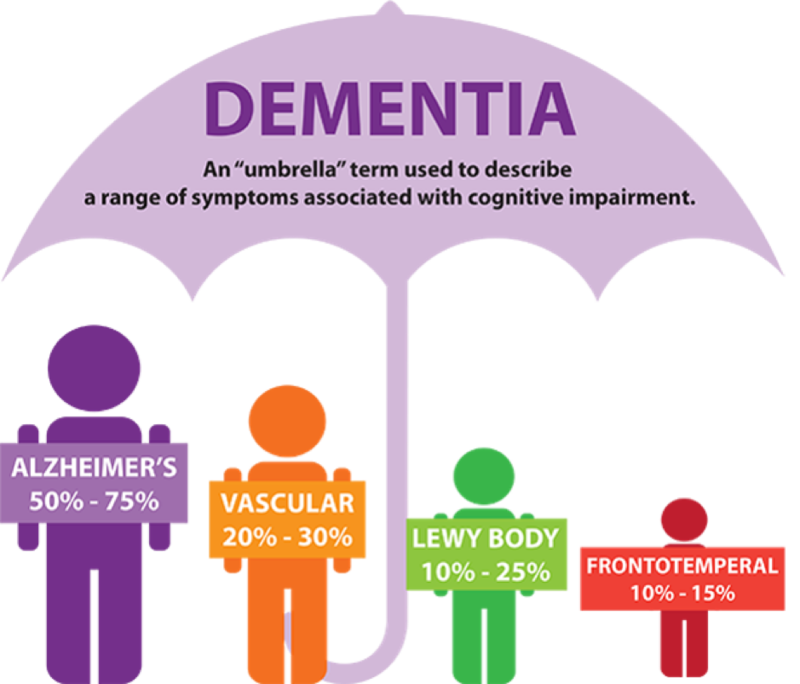 A third of all dementia cases are as a result of lifestyle factors such as smoking, obesity, hypertension, depression, isolation among others. These factors can be controlled by making better personal life-living choices such as the pursuit of wellness -eating healthy, staying fit, maintaining a good mood and more. Supplying the body with nutrients from the above and many other healthy dishes helps to stay alert and focused. Food that is well balanced with carbs, proteins, vitamins, minerals, and salts supplies the body with the right nutrients that keep cells nourished, maintain blood pressure, glucose level and provide the body with the energy needed for activities. 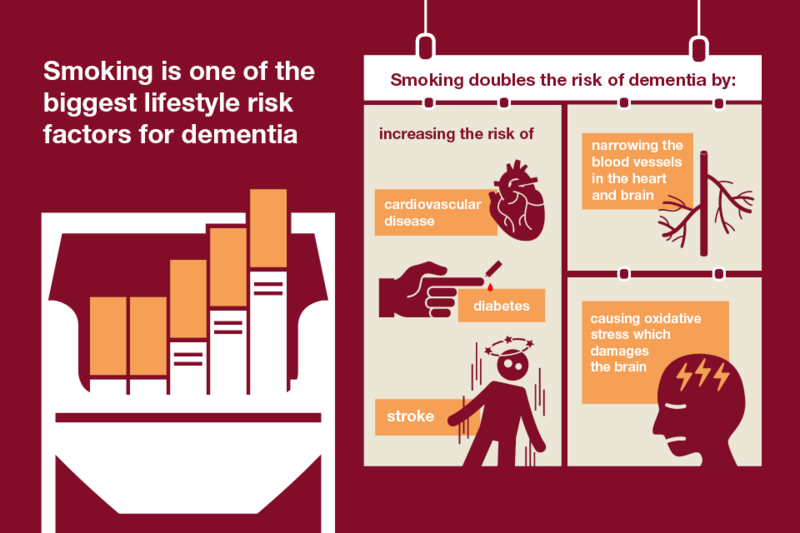 Quitting addictions such as alcohol and smoking which have been associated with memory loss also helps improve alertness and mood. Jane Byrne from FirstCare.ie points out that dementia is now the biggest killer of women in many western societies. Therefore, it is imperative that we find some solutions to some of the dilemmas is causes us in the healthcare sector. Families with persons living with dementia have found out that it is possible to reverse the memory loss process and cognitive ability restored in their loved ones by sticking them to healthy diets and exercise. Here’s a look at the five best foods they recommend. Berries are recommended because of their phytonutrients and antioxidant capability. Oxidative Stress due to improper detoxification of reactive oxygen from cells has been associated with brain aging, depression, and neural degeneration. The antioxidant power of blueberries can help prevent this. Phytonutrients help prevent the growth of cancerous cells. Blueberries can be layered on vanilla cakes softened with cream and topped with whipped cream as delicious snacks. Greens are good sources of vitamin k and antioxidant power. Daily juicing on a cup of spinach, kale, broccoli and more is recommended as it gets those glycosylated to the body. Nuts contain not only antioxidants but also DHA which is an omega-3 fatty acids. DHA is useful for maintaining brain health by slowing down the aging of cells thereby keeping cognitive abilities. Walnuts are the best nut category for people with dementia as they lower blood pressure, stress levels and put them in a good mood. Fish-eating fish once or twice a week supplies the body with iron. Iodine and omega-3 fatty acids. Omega-3 fatty acid improves the plasticity of brain cells so that chemical messengers can be sent back and forth effectively. The iron helps in supplying oxygen to the cells while the iodine controls the levels of thyroid hormones which regulate metabolism. Pumpkin seeds contain zinc, magnesium, vitamin A and tryptophan. Zinc regulates communication between brain cells thereby boosting memory. When eaten raw the fatty acids and vitamin A nutrients are useful antioxidants and also help reduce stress and increase the mood. Take a handful of fresh pumpkin seeds daily. In conclusion, taking care of the emotional and physical wellbeing can help slow down dementia. 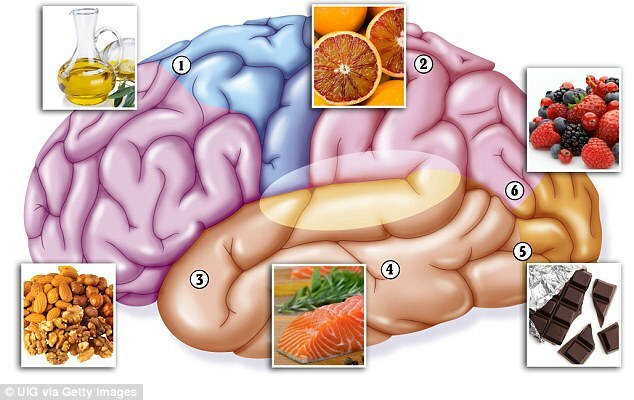 Sticking to diet regimens such as the Mediterranean-Dash Intervention for Neurodegenerative Delay (MIND) which is a combination of Southern European Dishes of nutritious grains, veggies, salads, a glass of wine, poultry and fish help slow down aging in brain cells, boost mood and reverse memory loss.